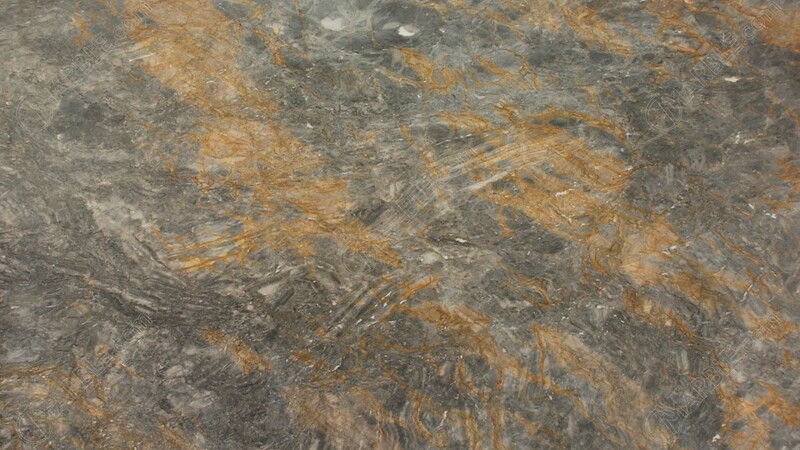 Arabescatus Oro marble is a dramatic gray stone with lots of gray, white. and gold veins. This stone is a sure show stopper and will look great in any room of your home.